To any prospective buyers, your kitchen could be the making – or the breaking – of your house sale. If the new owners can move in and use the kitchen straight away, this is a huge draw – and one that will definitely add value to your home. Here are 10 relatively easy kitchen updates that shouldn’t break the bank but will help make that sale. Replacing the door and drawer fronts is an affordable way of updating the kitchen and making it look like new without having to buy complete units. The DIY superstores like B&Q and Wickes will sell replacement doors, but there are also companies that specialise, such as Kitchen Door Workshop and Dream Doors. A wide range of sizes, colours and styles are available so you should be able to find something that matches your existing units. It’s important you do find an exact match, however, as ill-fitting doors will devalue the kitchen, no matter how new and shiny they are. 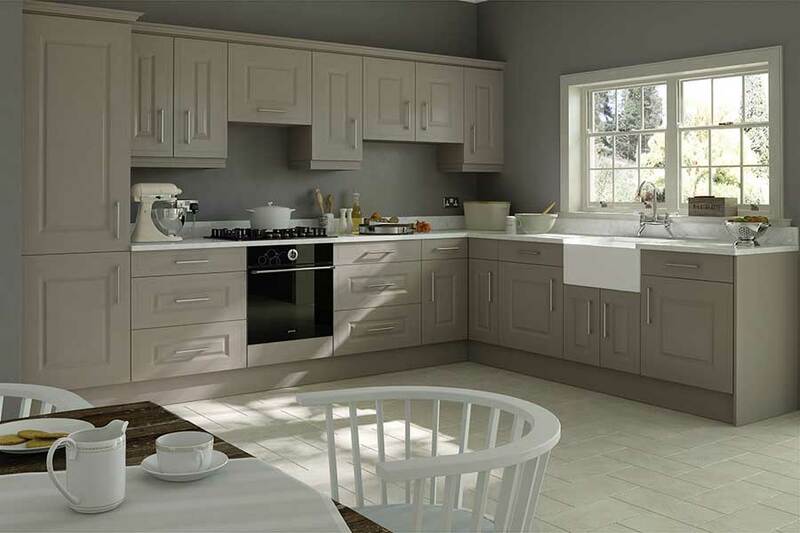 The Ticehurst door in Stone Grey from Kitchen Door Workshop, priced from £3.19 for a 115 x 396mm door. It’s easy for the paintwork in a kitchen to become tired, as it is subject to heat, steam and grease. Simply repainting the walls will brighten up the room and it’s a relatively low-cost way of freshening up the space. It’s more labour intensive, but a timber kitchen can similarly be brought back to life with a new coat of paint – particularly if its existing finish is showing signs of wear. Doors will have to be removed, sanded down, painted and successfully put back – so it will be a time-consuming process. But it will bring out the very best in a good-quality wooden kitchen and show that it is ready to serve its next owners for years to come. Matt, eggshell or gloss? Find out which paint finishes to use where with our introductory guide. Kitchen cupboards painted in Annie Sloan premixed Aubusson Blue And Emperor’s Silk Chalk Paint (from £19.95 per litre); wall In Annie Sloan Antoinette Wall Paint (from £39.95 per 2.5 litres). 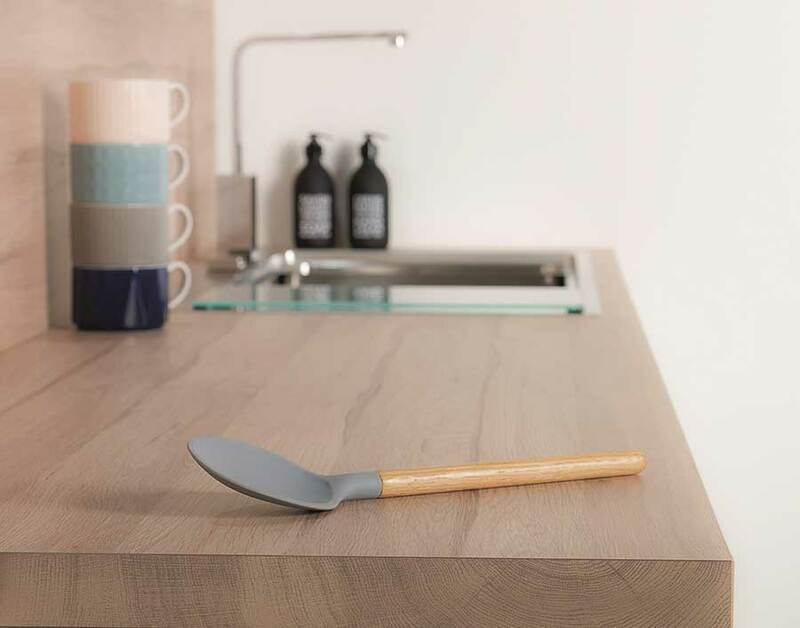 Once seen as something of a gimmick, a boiling-water tap is now a real draw. Not just for tea and coffee, filtered steaming hot water can speed up a whole host of cooking tasks from boiling pasta to skinning tomatoes. They also cut clutter on the worktop and save energy. Plus, their popularity has seen the price fall and they are available from a wide number of manufacturers. 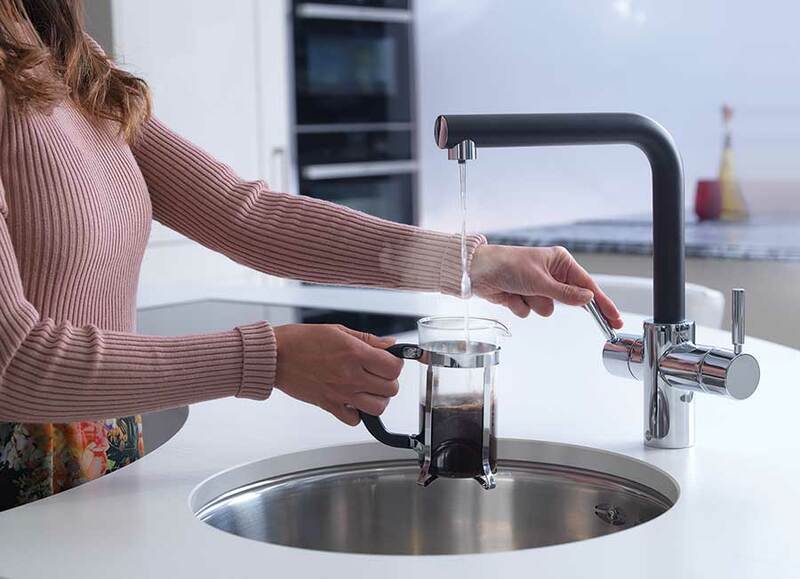 Look out for 3-in-1 taps that dispense normal hot and cold as well as filtered steaming hot water – streamlining the sink area, as you only need one spout. InSinkErator 3N1 L Shape in black dispenses cold, hot and filtered steaming hot water, priced from £729.99. In many ways, the worktop is the most visible part of the kitchen, even a small one. Therefore it’s a sensible item to think about replacing if you feel it is letting down the rest of the room. There are companies that will resurface the worktops, placing another top over the existing ones. This means you can keep everything else in place and give the kitchen a whole new look. 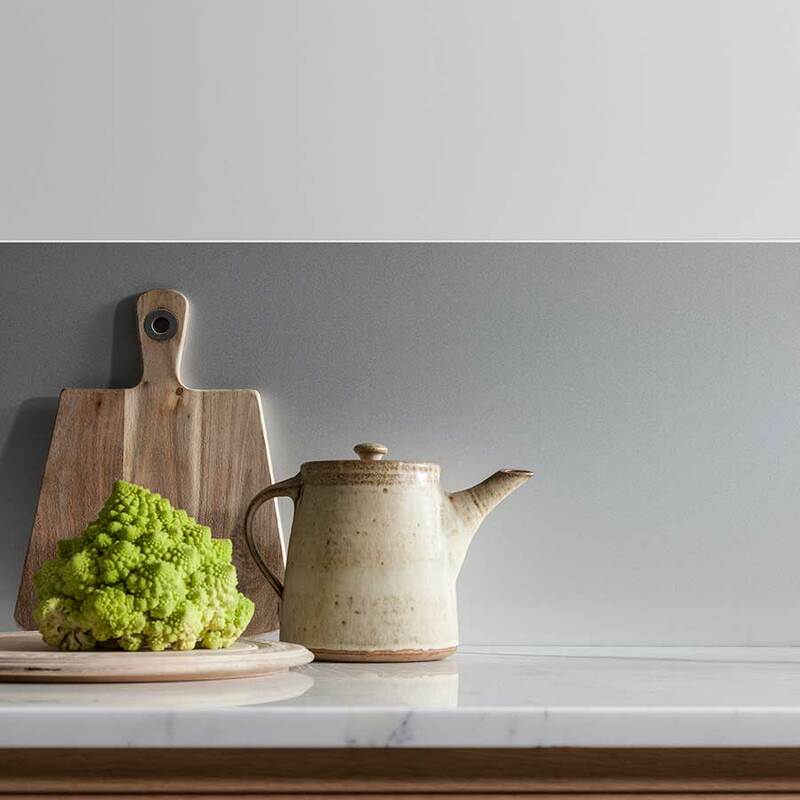 If you need to replace the worktops entirely, think about materials such as modern laminates, which offer realistic but hardwearing natural looks at a great price. The Stamford Oak laminate worktop from Bushboard’s Omega collection is priced £180 for a 4100mm x 600mm x 40mm length. Placing attractive pendant lighting over an island unit or dining table adds real atmosphere to a kitchen and turns it into more of a living space. Useful as task lighting, if operated by a dimmer, you also can use them to help set a mood when entertaining. Prospective buyers will see this and find the kitchen space more attractive as a result. 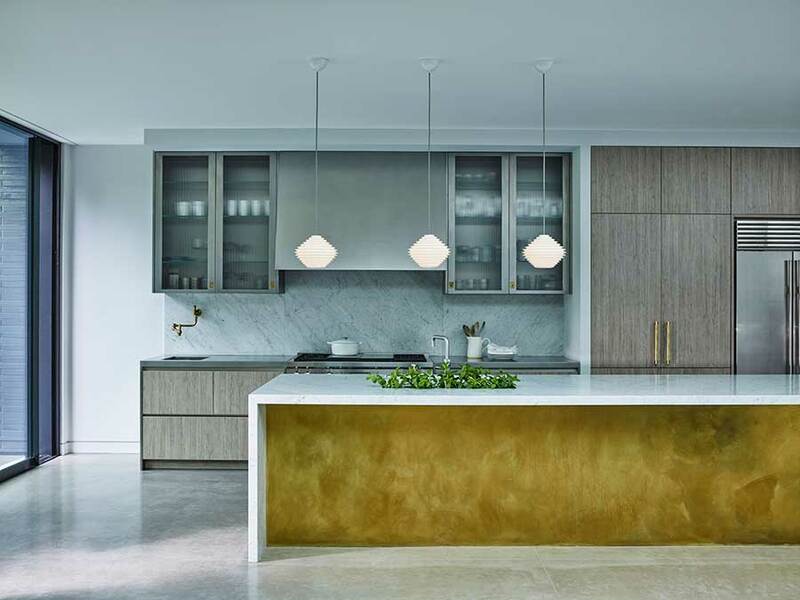 Choose a single statement pendant for impact or a few together – though always group in an odd number, as the unwritten law of interior design is that three or five looks more pleasing to the eye than two or four. Fin Horizontal bone china pendants from Original BTC, priced £295. 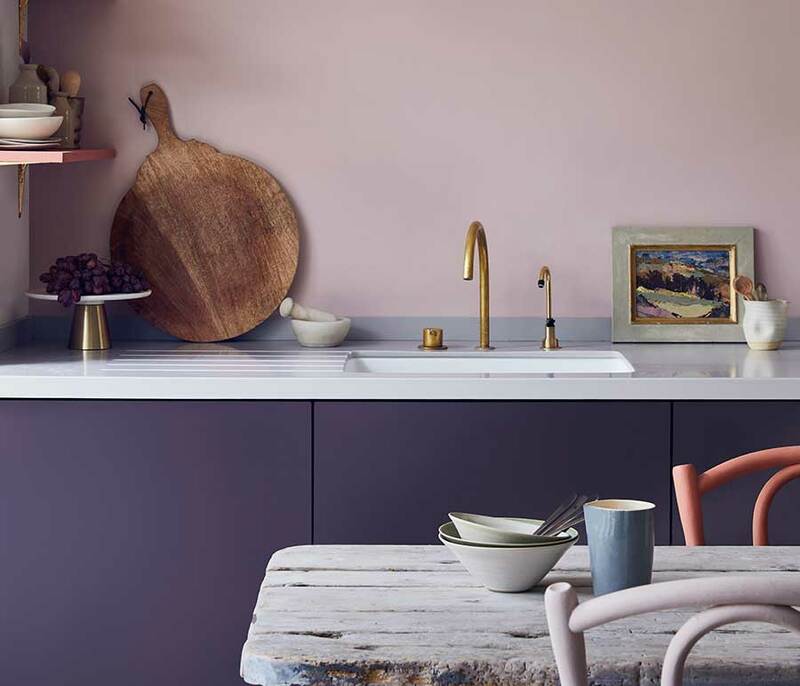 If the splashback in your kitchen dates back to when tiles with fruit and flowers were all the rage, it will be the aspect that causes your buyers to say ‘the whole kitchen is dated’. Something as small as replacing a tired or old-fashioned splashback can really lift the rest of the kitchen. A quick fix is to swap the tiles for a panel of glass, acrylic or metal. Easier to install than retiling, a panel also offers your prospective buyers a minimal-maintenance alternative to keeping lines of grout clean. 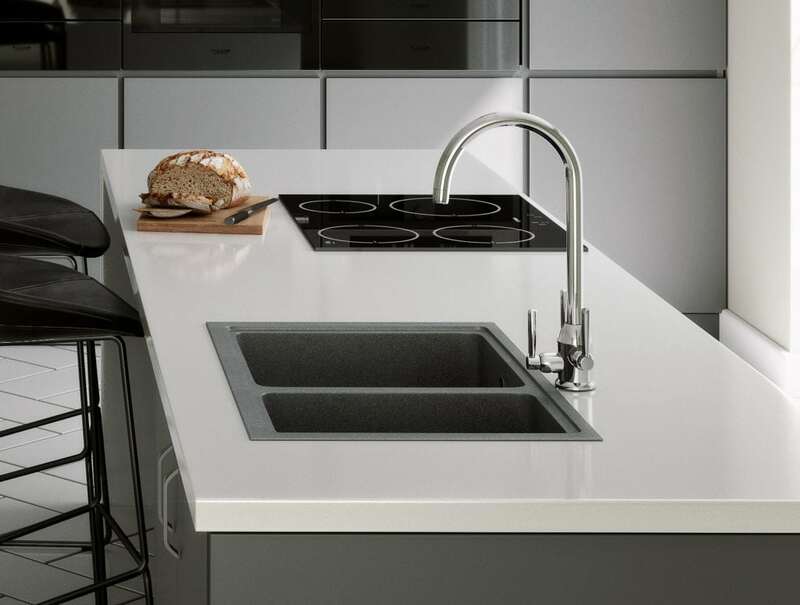 This easy-to-install and cost-effective aluminium splashback from Alusplash, is shown in Space Silver, priced from £109 for a 900 x 600mm panel. Just before you move, you really don’t want to spend a fortune on re-tiling the floor or restoring floorboards. But a tired floor can be hard to make look clean, even when it is, which will be a big turn off for people viewing the kitchen. Modern laminate or vinyl planks or tiles are a quick and easy way to freshen up the flooring that is easily within reach of most DIYers. Manmade floors are also soft and warm underfoot, which will feel inviting. Choose the look of wood or stone for a low-key effect or go to the other end of the spectrum with an on-trend pattern or colour. True Colours Uni 556 vinyl flooring from Carpetright, priced £22.99 per sq m.
The sink isn’t the most glamorous part of the kitchen but it is one of the most heavily used and, as such, can let the space down if it’s looking old and shabby. Happily, this is also something that can be easily and inexpensively upgraded to make a good impression. Choose like-for-like in terms of size and shape, then you can just slot it into the existing hole, but change up the material or colour to make a statement. Acrylics and composites both offer affordable options in interesting colours and finishes that will also be a hardwearing choice. Carron Phoenix Fiji 150 undermount granite sink in Stone Grey priced £372. An easy way to liven up the décor is to bring in bright colour. However, you don’t want to overwhelm the space with something that the buyer will they feel they’ll need to change immediately on moving in. Window blinds are a low-impact idea that can pack a punch. Roll them up to just line the window with colour or draw them down to add just the amount of personality you require. 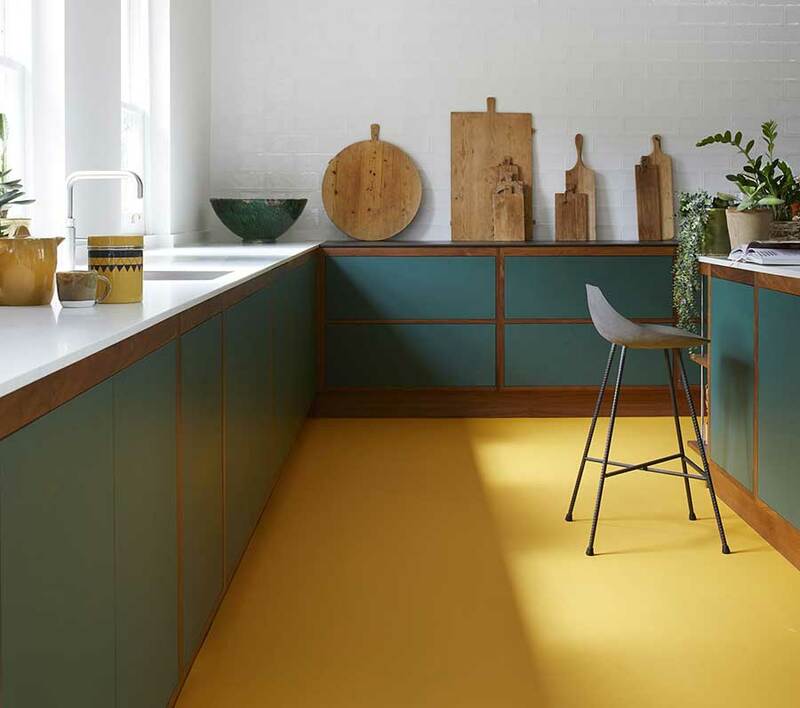 A bright primary colour can really liven up an otherwise neutral kitchen. Be sure to choose products that are suitable for kitchen use and easy to clean. When it comes to choosing a window dressing for the kitchen, there are lots of options available. Which one is best for you? 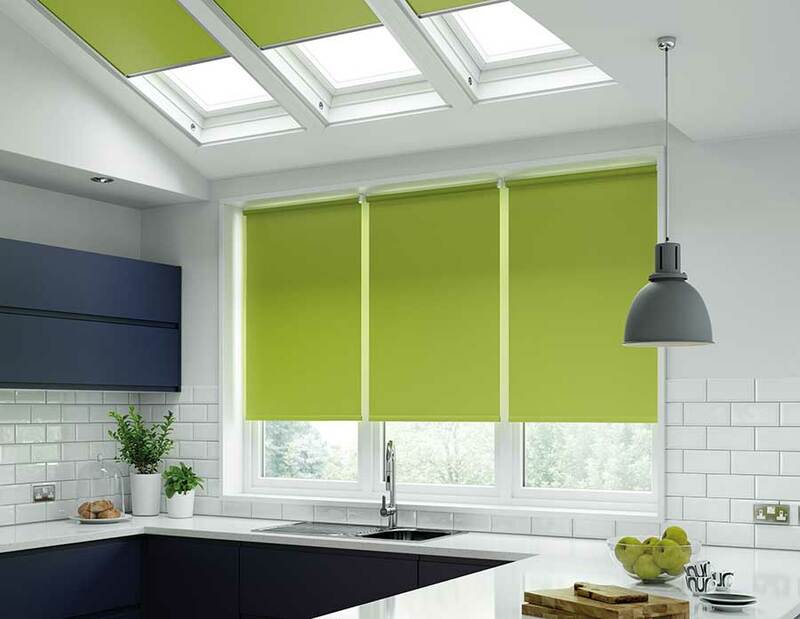 Lime green, water-resistant kitchen Velux and roller blinds, priced from £39.88 from English Blinds. Buying a new table and chairs is not so much a kitchen upgrade, but it will improve the overall look of the kitchen, which will pay dividends when it comes to viewings. 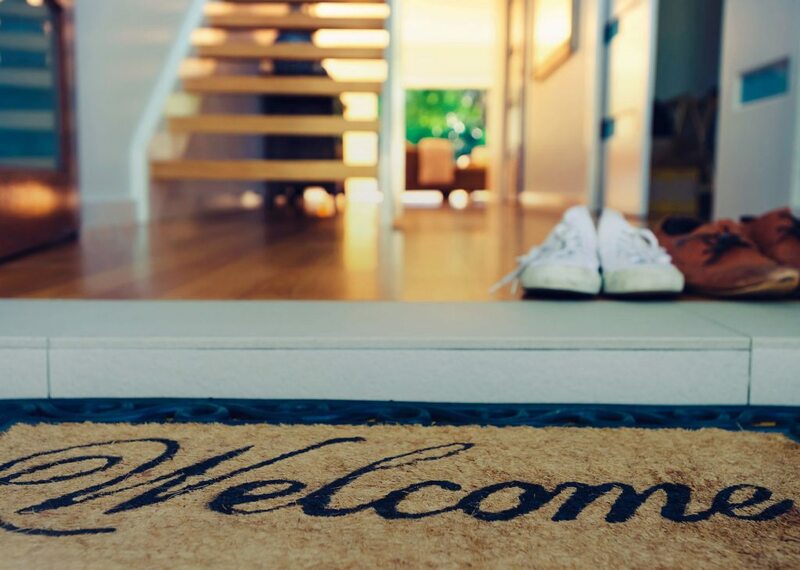 As an added bonus, you’ll be able to take them with you when you move – unless the buyer likes them so much they want to include them in the sale. It might sound obvious, but choose something that works perfectly with the size and shape of the space available and is an inviting place to spend time with friends and family. 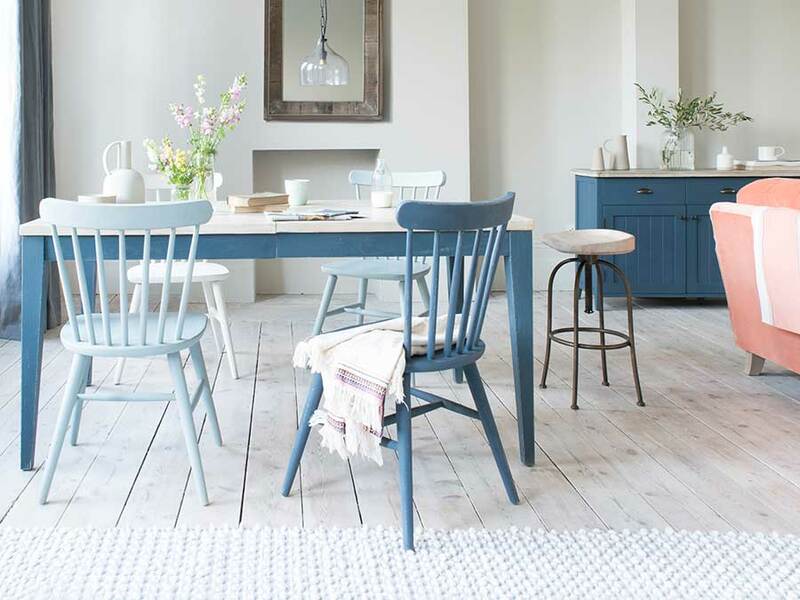 Park Up Parquet extendable kitchen table in Inky Blue, £895, with Natterbox chairs, £230 per pair, Loaf. Find out the current value of your home with our free, easy-to-use online property valuation tool.